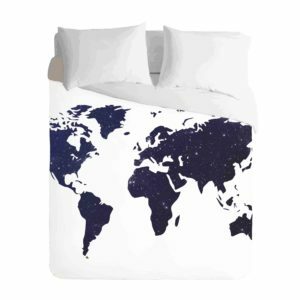 Please specify your colour selection for the reverse side of your duvet and pillowcases when placing an order. That’s only is you want to change it from our design. Printed Pillowcases are available, please request this in your order. 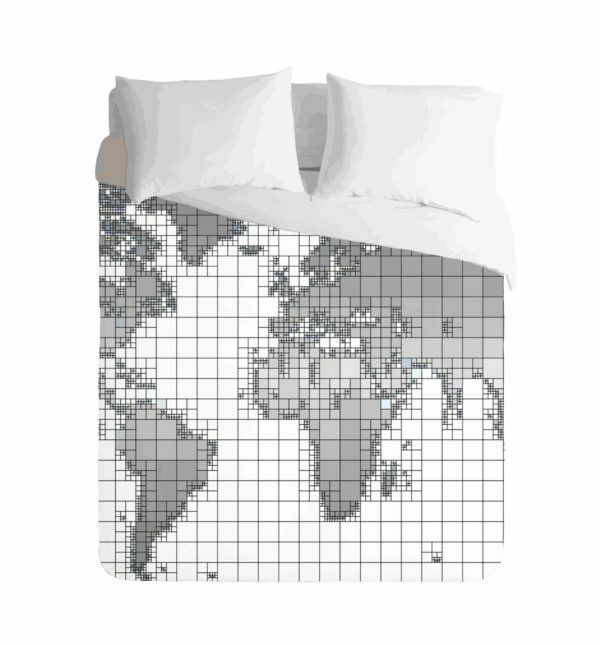 World Map Monochrome Duvet, with plain pillowcase, in your dream theme. We have it all mapped out for you! 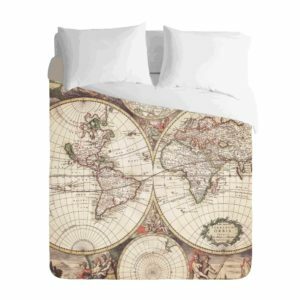 Enjoy a perfect sleep & dream about your next adventure, in the comfort of our World Map inspired designs. Images are digitally printed with DuPont fabric ink, on soft Poly-Triple weave fabric. 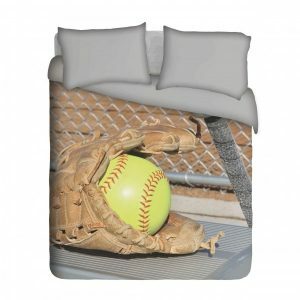 Pillowcase and reverse side of the duvet cover are made up in soft Poly-Cotton fabric. Duvet Covers and Scatter Cushions are all machine washable. Picture perfect, long lasting, non-fading print quality. All our products are custom made to order. Good things take time, please allow 10 to 15 working days to create your masterpiece. 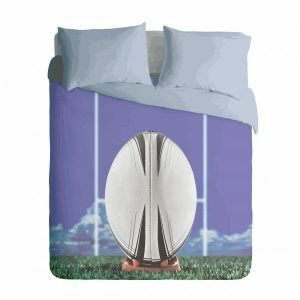 All designs are available from Cot to Super King Size. Line Dry and light iron, recommended. 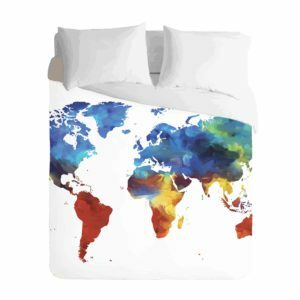 Printed Pillowcases are sold separately, please specify your requirements in order notes. Start your Imaginate Collection today! All our products are custom made to order, our system will indicate that there is stock, however, it’s the design that’s in stock and we’ll need a few days to create your picture, perfect, masterpiece. When you purchase from Imaginate Decor, we can proudly and confidently assure you, that you are purchasing a Quality, Bespoke and very Unique product. We only use the best print techniques, fabrics and craftsmanship available to us. We are proudly South African. Tropical Range, by Imaginate Decor.